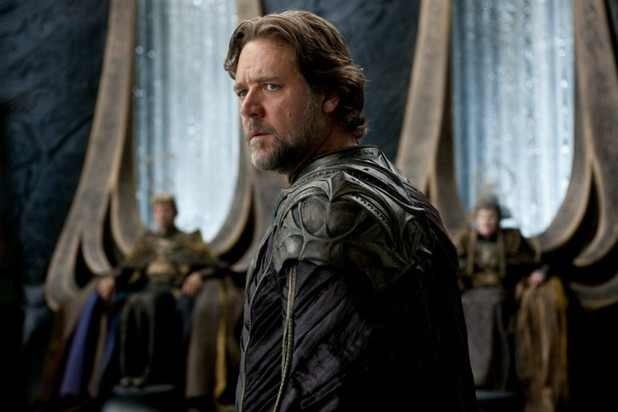 Russell Crowe speaks on future of Man of Steel. Honestly i’d love for him to be in the future movies. I think he played Jor-El a way we haven’t seen before(no disrespect to the late great Marlon Brando). You can catch Man of Steel in theaters now. ← Ryan Reynolds talks Deadpool.